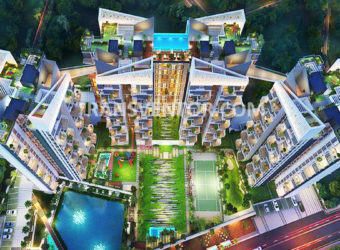 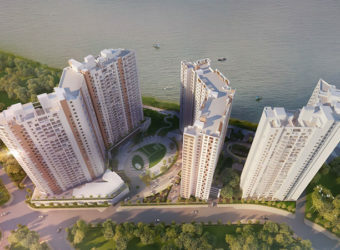 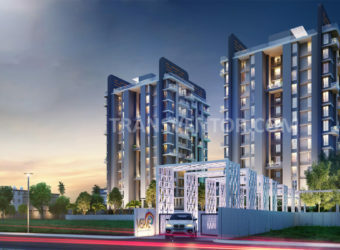 Rajwada Group has launched its premium housing project, Pebble Bay, in Garia, Kolkata. 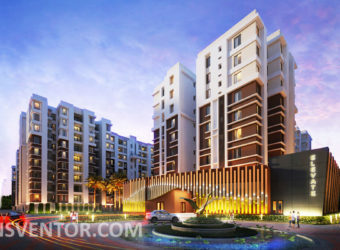 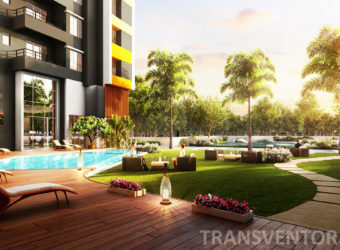 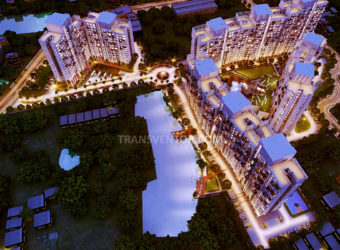 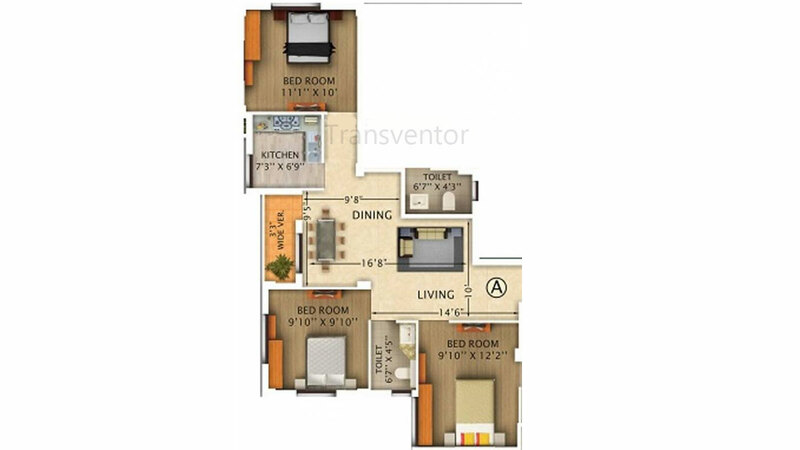 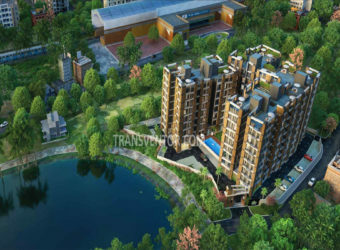 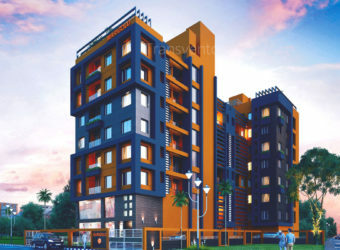 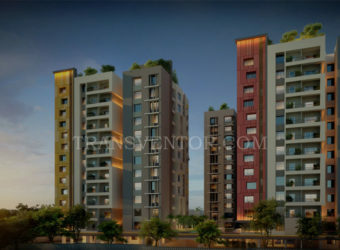 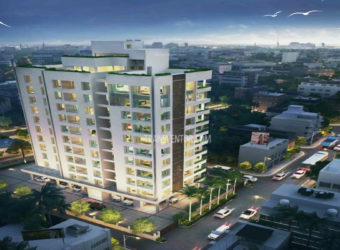 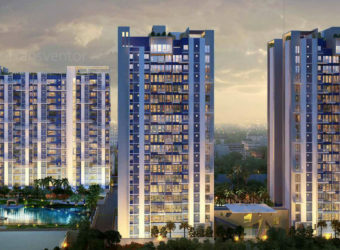 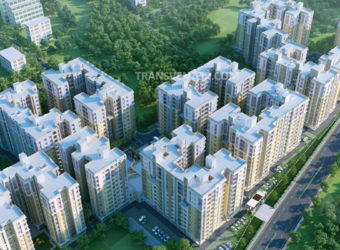 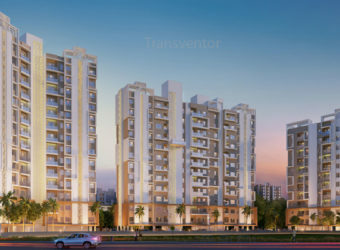 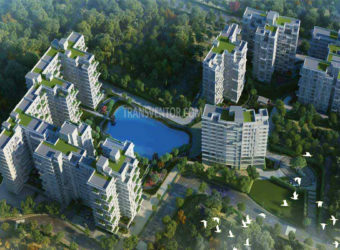 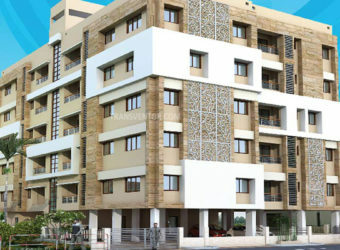 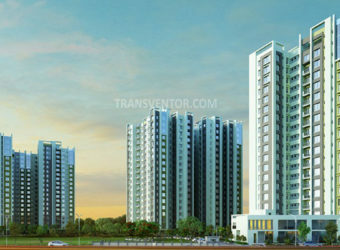 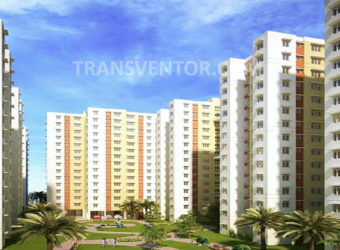 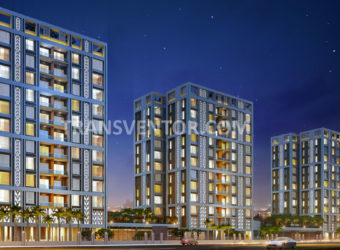 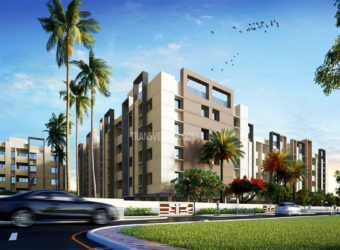 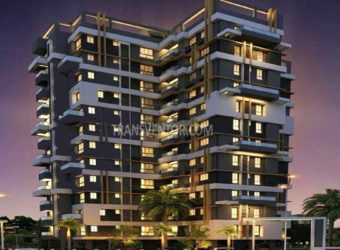 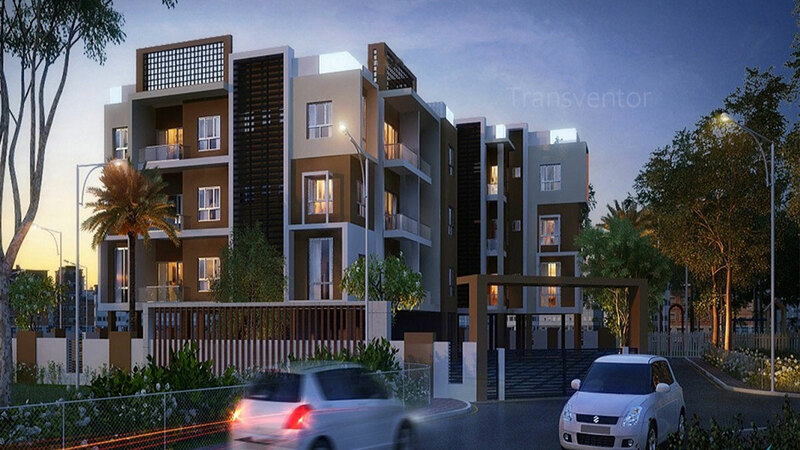 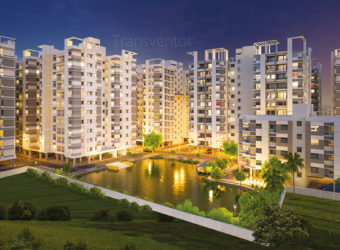 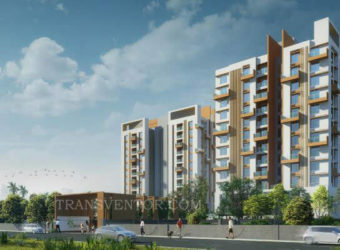 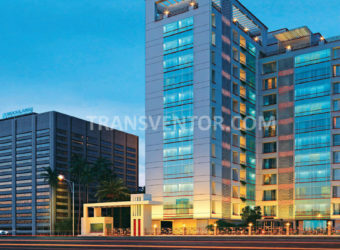 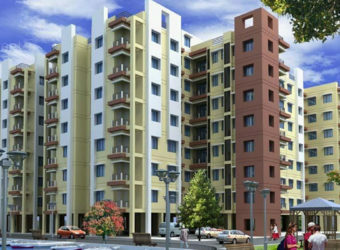 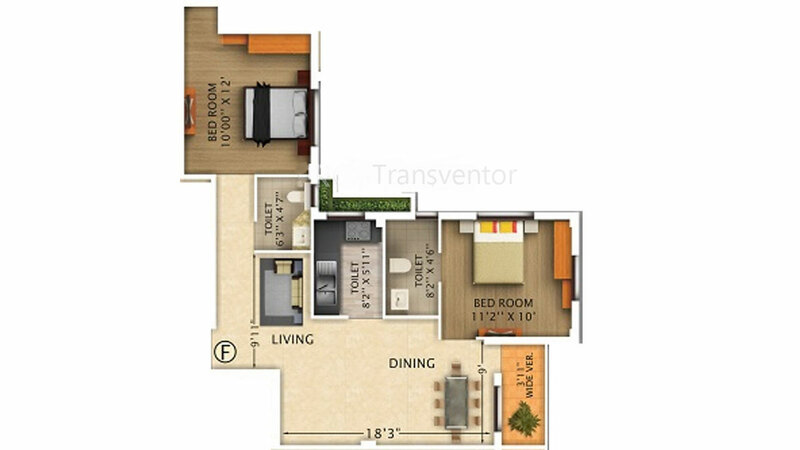 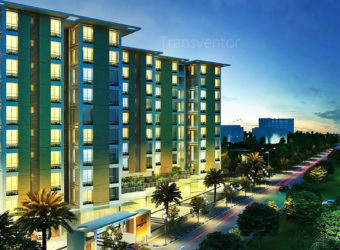 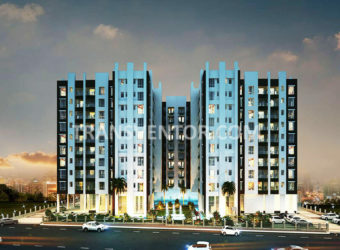 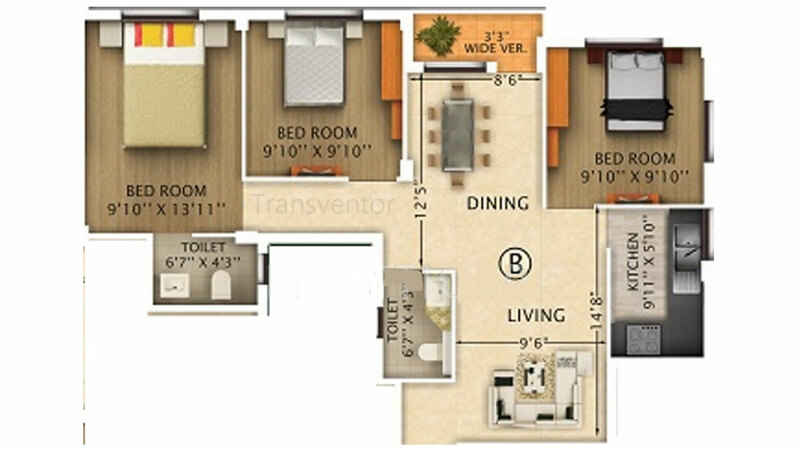 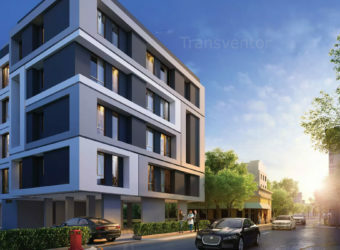 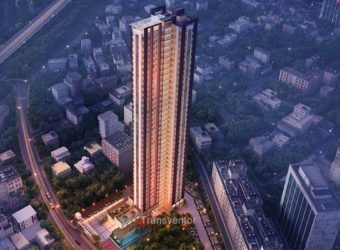 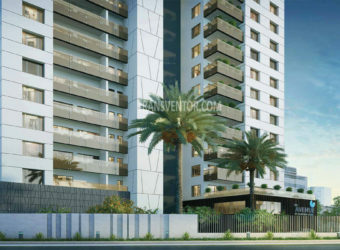 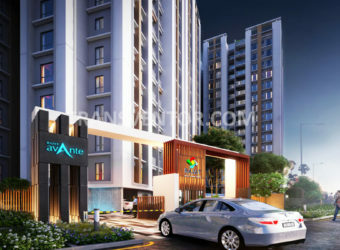 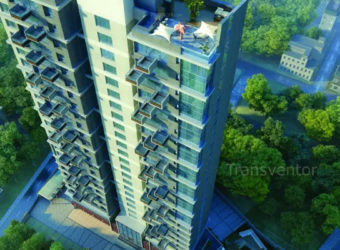 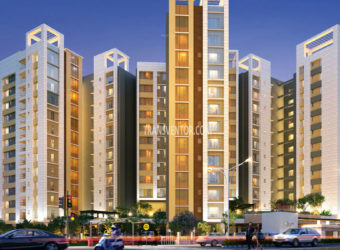 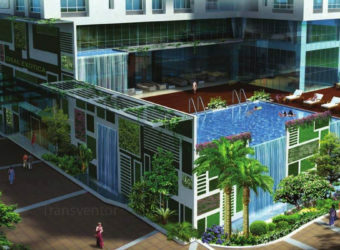 The project offers 2, 3 BHK Apartment at very competitive and affordable price. 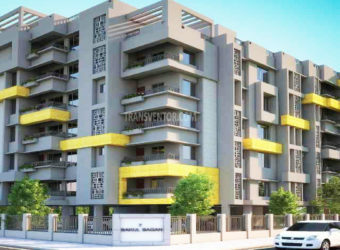 It is well planned and is built with all modern amenities.Each and every room is designed to be very roomy and provide proper cross ventilation ensuring that the fresh breeze and natural light is available to the inhabitants. 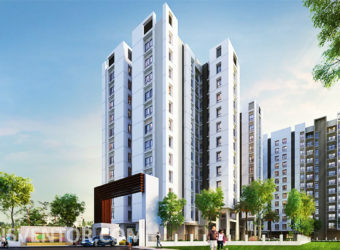 Being situated in cool, pollution free and serene environment, the edifice offers peace of mind to the occupants. 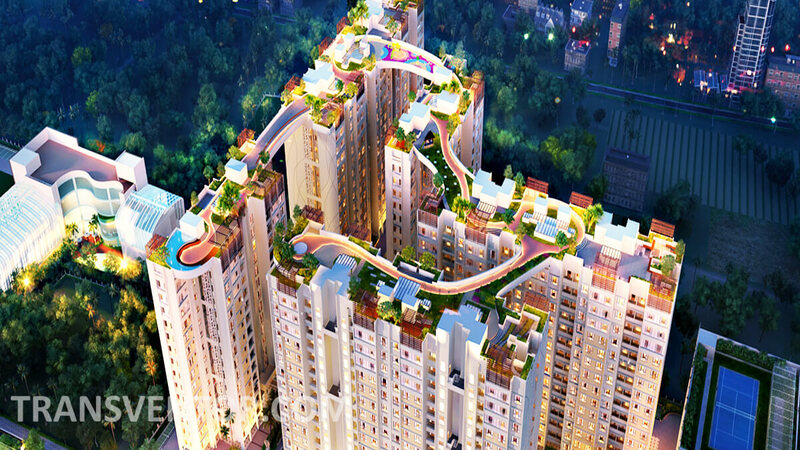 Assurance From Well Known Developer Rajwada Group. 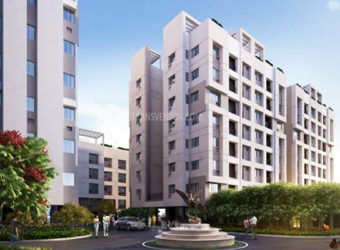 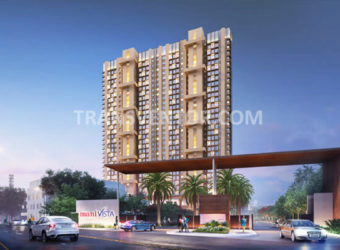 Interested to Buy Property in Rajwada Pebble Bay ?